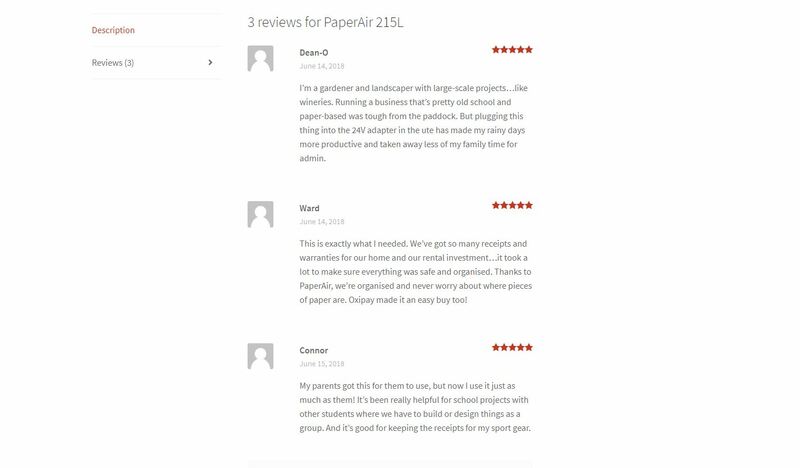 Our mission was to introduce the PaperAir range to market through social media ads, linking back to the PaperAir webstore. We began by managing the creation of a clean, steamlined view-to-purchase webstore. This incorporated elements of key messaging and graphic design along with a successful webstore formula. We built professionally scenario’ed phtotgraphy and ad-optimised graphic design into targeted ads for market testing purposes. They performed extremely well, reaching over 80,000 target viewers for less than $1,000. Photography credits to Speak Photography. Graphic Design credits to Amy Robinson Design. In evaluation, this indicated that the target market segments were highly receptive to the content of the ads. You can see examples in the gallery below. 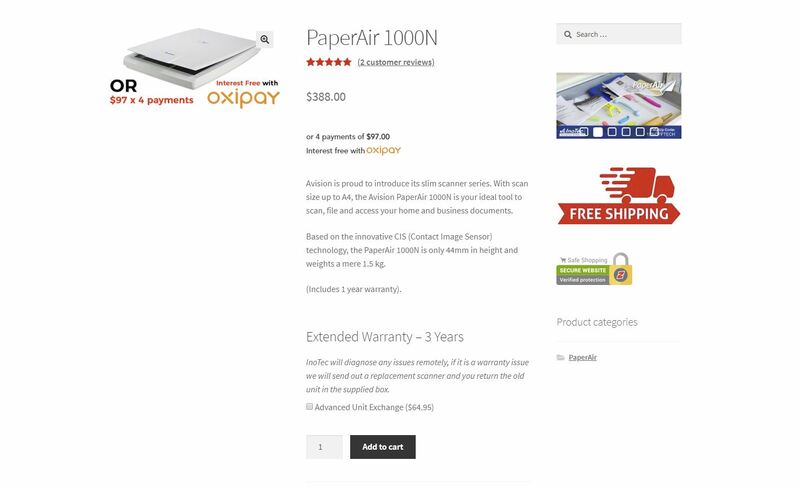 To the right is an image we designed to help our client spread the word about PaperAir’s industry recognition in their organic content. 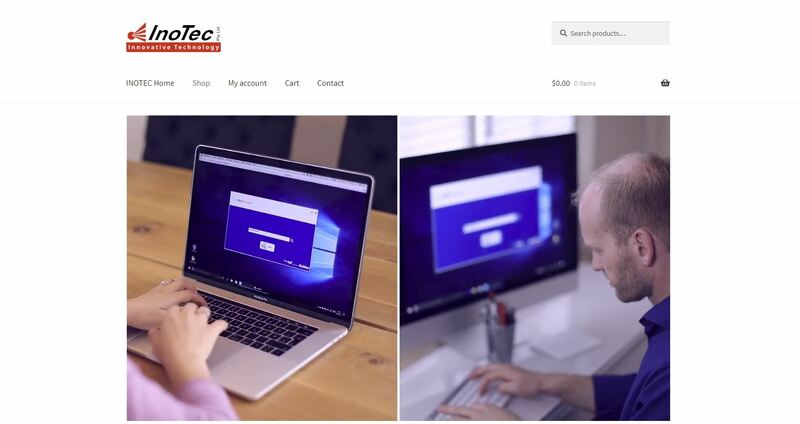 TechAU is a respected technology reviewer, and we worked with them to organise a review of the PaperAir range. Our client also needed some guidance on managing their social media in-house so we fed them similar content while they got up to speed. The videos in this stage incorporated further-developed target market strategies which were refined based on the evaluation of the image ads in Stage 1. We purposely made them lengthy to test Facebook’s recent algorithm changes. They showed great reach and impression numbers to begin with, but rapidly tailed off at the conclusion. The final round of production quality videos were based on the our evaluation of the first two stages, including the affects of changes made by Facebook. A product-focused video was needed, and rather than another 30-40 second video, we created a series of 15-20 second videos which were designed to be more engaging. Examples are below, and you can visit the Collective Communciations YouTube Channel to explore the entire series. Videography and Production credits to Adroit Media. 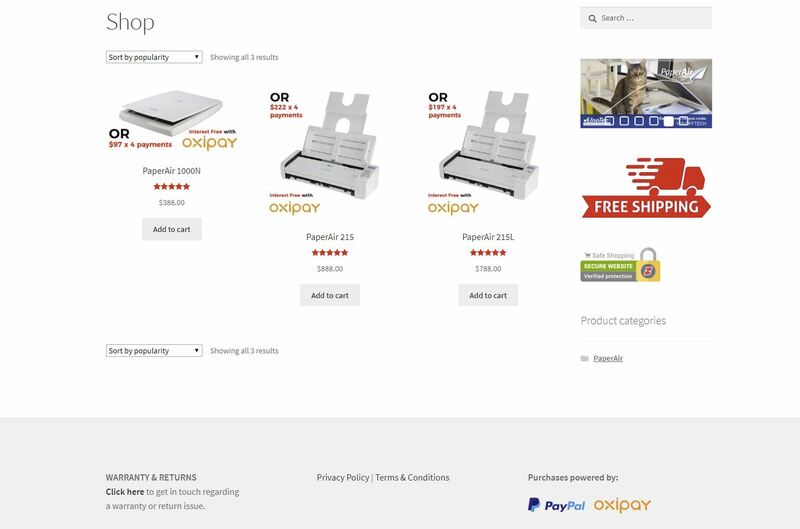 We also integrated a “Gratisfaction” application which rewarded buyers with a 30% discount in the web store for a LIKE+SHARE of the product or InoTec Facebook page. From this, the client would be able to built a Loyalty Customer base, offering them kickbacks for referrals, special discounts on birthdays, etc. Ultimately, this enables a client to built a contact database for any future marketing efforts.